Photographs by Gerhard Steidl and William Eggleston. Steidl, Gottingen, Germany, 2019. Unpaged, 13½x13½". While William Eggleston (born 1939) needs little introduction as a master of color photography, few are aware of his fine ability as a pianist. Musik (Vinyl), consisting of two vinyl LPs, is only the second, and the most elaborate, publication of his musical recordings to date. Performed in the 1980s on his Korg OW/1 FD Pro keyboard synthesizer and stored on floppy disks since, revealed here are pieces by Eggleston's favorite composers across genres?from Beethoven and Chopin to Gilbert and Sullivan, from jazz to reggae?as well as improvisations of considerable brio. 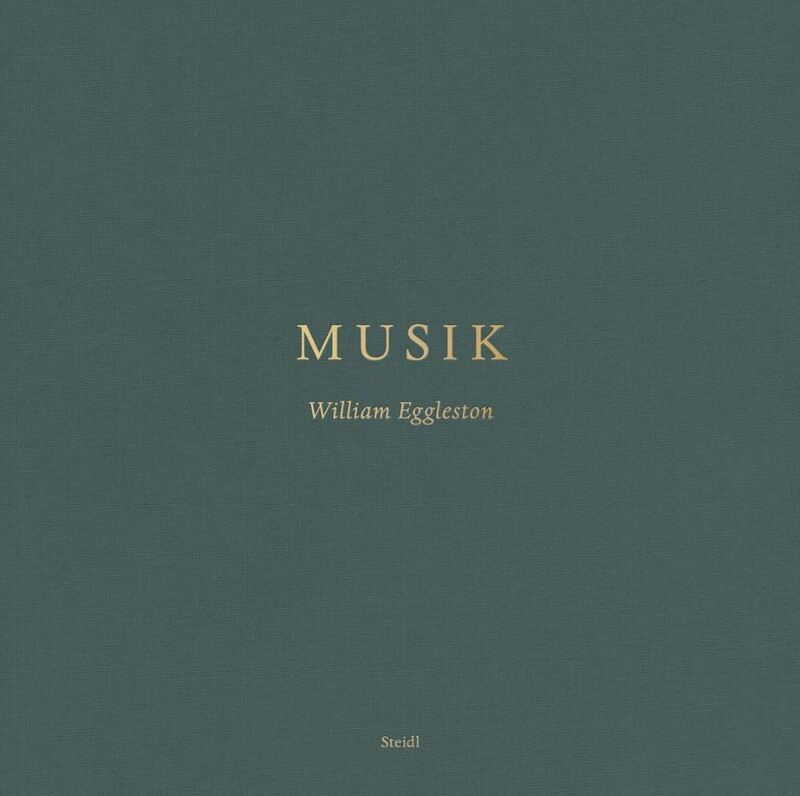 Accompanied by a booklet of photos showing Eggleston while playing, Musik (Vinyl) reveals hitherto unknown facets of his creativity, and is part of Steidl's plan to publish Eggleston's complete works: his books, music and a future release of his 1974 video Stranded in Canton.